Parma (Italy)- December 21, 2018 - Chiesi, an international research-focused healthcare Group (Chiesi Group), today announced the execution of an exclusive Global license agreement with TiumBio, a clinical stage private biotech based in South Korea specialized in researching innovative drugs for the treatment of rare diseases. 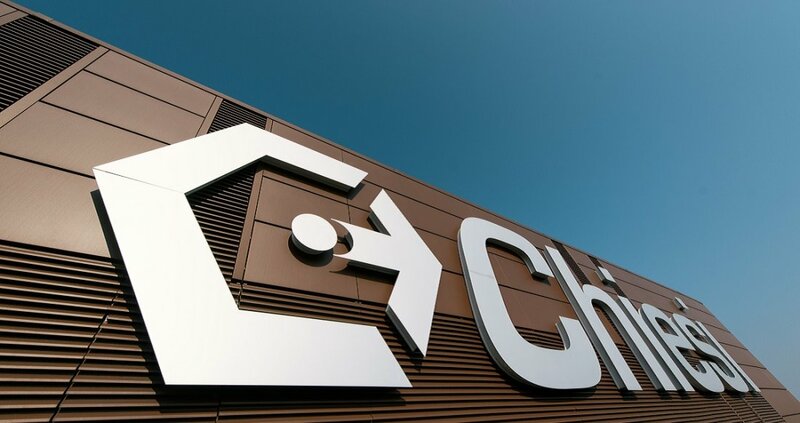 Chiesi Group gains the rights to develop TiumBio’s proprietary small molecules targeting transforming growth factor beta (TGF-β) signaling pathway. TGF-beta inhibitor is a promising target which may play a role in several pathological processes by inactivating cells that cause fibrosis or scarring. The molecule will be developed for treatment of respiratory diseases with high unmet medical need such as Idiopathic Pulmonary Fibrosis (IPF). Under the terms of the agreement, Chiesi Group will conduct and fund all further development, regulatory and commercialization activities in the respiratory area, while TiumBio will retain development and commercialization rights in other therapeutic areas. TiumBio is entitled to receive upfront, development, regulatory and commercial milestone payment up to $74M plus single digit royalties. “This license agreement represents a perfect fit with Chiesi early stage pipeline” says Ugo Di Francesco, CEO, Chiesi Group “and it is aligned with our strategic objective to strengthen our position in the respiratory diseases with high unmet medical need”.